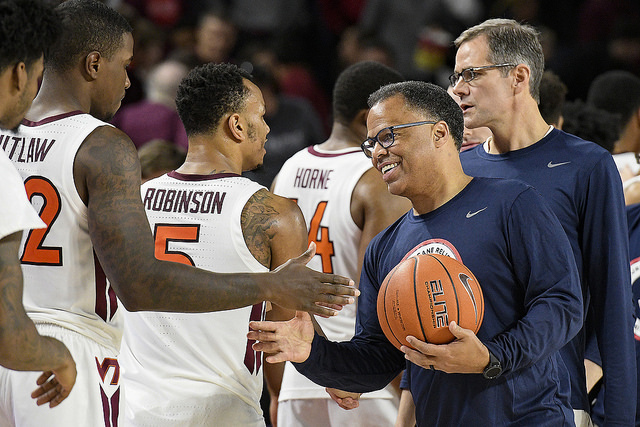 Liberty University has announced a multi-year contract extension for head basketball coach Ritchie McKay. The extension comes on the heels of the most successful season in school history where the Flames won a school record 29 games, winning a share of the ASUN regular season title, defeating Lipscomb for the ASUN tournament title to advance to the NCAA Tournament for the 4th time in school history. The historic run would not end there, as the Flames knocked off Mississippi State for the program’s first ever NCAA Tournament win. 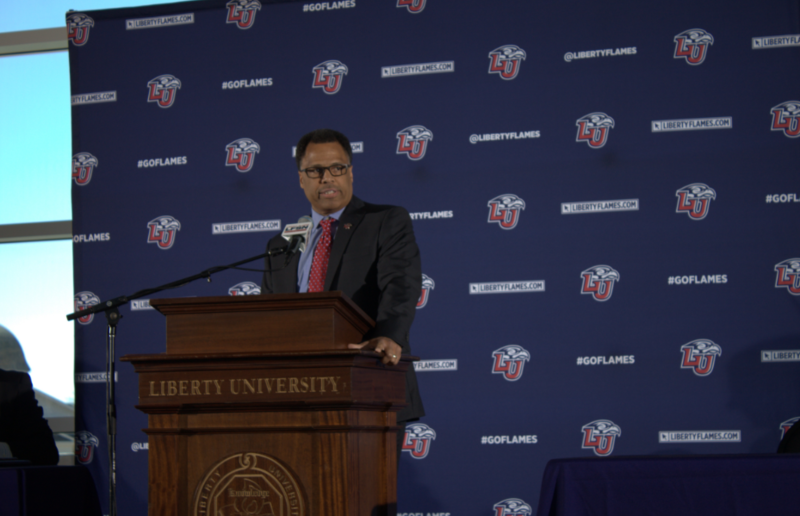 In his 6 years as head coach at Liberty, McKay has amassed 124 wins, putting him just 10 wins behind the school record for wins as a Division I head coach. Longtime Liberty head coach Jeff Meyer had 134 wins after Liberty moved to the Division I ranks in 1988. Meyer has a total of 259 wins as Liberty’s head coach. 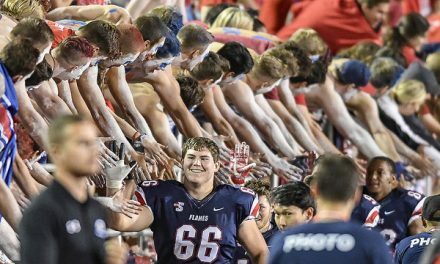 McKay has also led Liberty to 3-straight 20 win seasons, the first time the program has ever had more than one consecutive season with 20 wins. He owns 4 of the program’s 8 20-win seasons in school history. 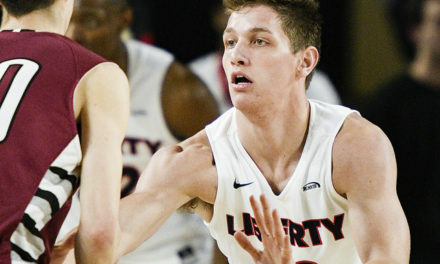 In 2019-20, Liberty returns 4 starters including two first-team all-ASUN selections in Caleb Homesley and Scottie James. The financial details of the extension were not released, but the extension is for 6 seasons and lasts through the 2024-25 season.